Youth Art Month was established in 1961 by the Crayon, Water Color, and Craft Institute in conjunction with the National Art Education Association to emphasize the value of participating in art for all children. Involvement in the visual arts improves problem solving, observation, creativity, and communications skills. The observance continued to grow, later including secondary school students in 1969 and the creation of the Council of Art Education to oversee the month’s events in 1984. Art shows, special exhibits, school and community events, and fundraisers are all part of the celebration. The highlight of the month is the School Flags Across America…Flying High competition in which students design a flag around a particular state theme. The flags are judged and the winning flag from each state is made into an actual flag and flown with the others in Washington DC. A child’s love of art often begins early as they are exposed to a variety of beautiful images in picture books, such as today’s original concept book. Opposite Surprise poses a series of questions that invite young children to ponder various opposites while also challenging their perceptions. For instance, is the blue truck on the opposite page small or big? Well, in comparison to what, you might ask. A flip of the half-fold flap answers this question and allows readers to say that the blue truck is small when compared to the big digger behind it. Is there one sheep on the next page or many? It seems that the gray sheep is standing alone, but pulling the flap reveals a whole flock of diverse sheep. Now, how about that fancy, blue box—is it empty or full? Empty you might reply quickly, but perhaps…. With a tug on the page, kids discover that this container is not a box but an aquarium teeming with fish of all sizes! Toot, toot! A little train is chugging along on the next page. Is it short or long? With just an engine and a caboose, the train appears short. In reality, though, there’s plenty of room for passengers in the train’s two long cars. Look at that cute orange caterpillar! Is it straight or curvy? Opening the flap will make kids giggle to see just what a wiggly guy this is! The next one is easy-peasy! Hot or Cold? Anyone can see that the sun is hot, hot, hot! But wait! A gentle pull exposes two delicious (and dripping) ice pops! There’s a little bit for both neatniks and messy-types on the next page as the crisp, clean red shirt suddenly becomes dirty with the flick of the flap. Turning the page reveals a window. Are the shutters closed or open? It would appear they are closed, shutting out the view. But with a simple pull they open, letting in the sun for the plant and the bird on the windowsill. Now, seriously, must we debate slow or fast when a tiny turtle is the subject of the question? Apparently so, because readers discover that nothing is what it seems when they open the flap to find the turtle transformed into a jet plane soaring through the sky. And finally, readers come to a yellow pencil. Is it thin or wide? Standing straight and tall, it hardly takes up more room than a pinky finger. But with the page stretched out, that thin pencil becomes the sides of a bridge wide enough to span a river. Agnese Baruzzi’s unique concept books goes beyond the usual clear-cut definitions of opposites to present a new way of looking at and interacting with the world. Her smart, colorful illustrations invite little readers to answer not only the prompted question, but to explore further. The little blue truck is small, yes, but it is also smaller than the digger. This one page also invites adults to talk about the idea of “in front of” and “behind.” Throughout the book there are opportunities to count, talk about direction and spatial relationships; discuss why the ice-pops are melting; and explore many more topics that are the building blocks for reading, speech, and math literacy. Opposite Surprise would be a fantastic baby shower or new baby gift; a wonderful take-along for car rides, outings, or wait times; and an excellent addition to toddler’s bookshelves as well as library and classroom collections. 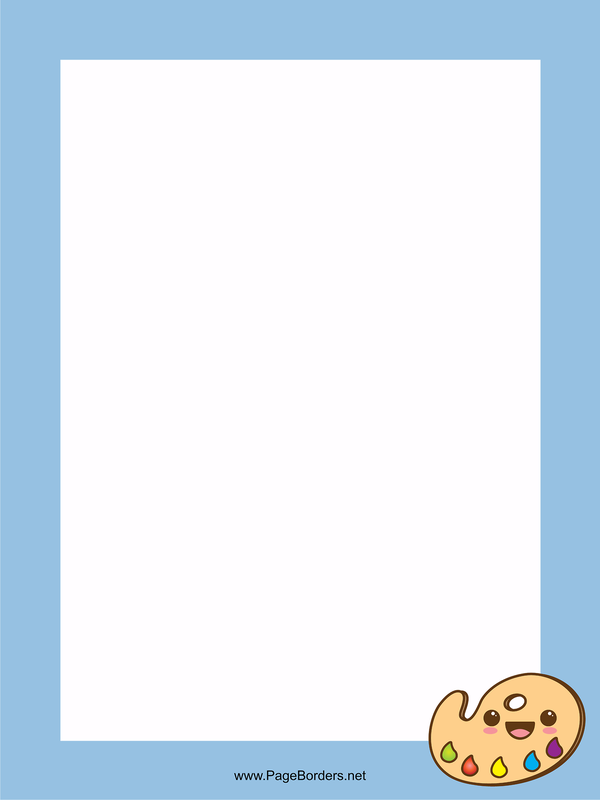 Use this printable Fun Framed Drawing Page to make your own creation, family flag, or story!